Hop on your horse and head West in this kids cowboy costume. 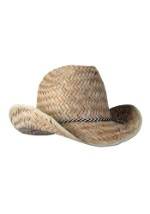 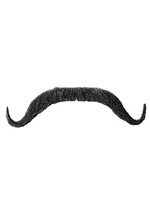 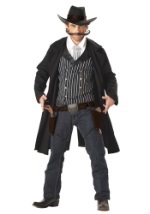 The boy's costume comes complete with a brown cowboy hat that secures in place with strings. 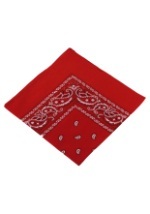 A soft, grey vest Velcros in the front and is made from 100% polyester. 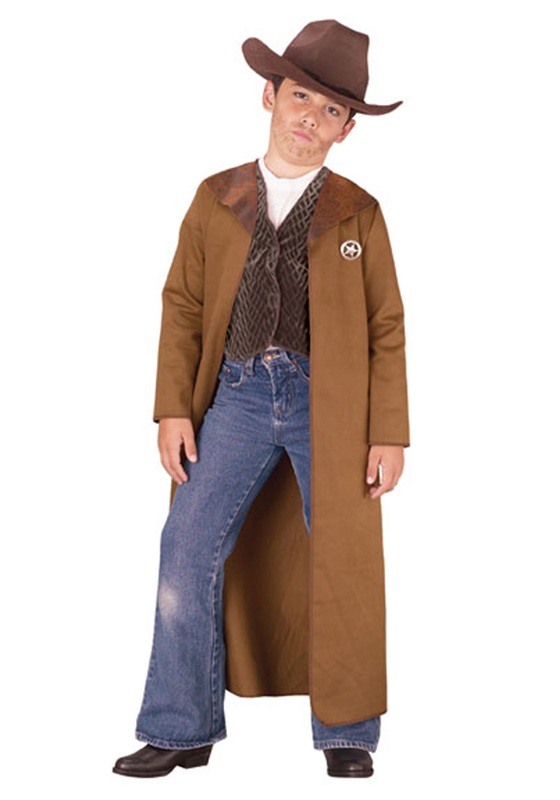 The vest is worn under a brown, cotton coat that is full length. 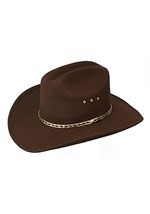 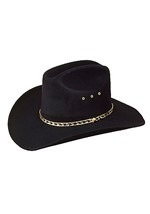 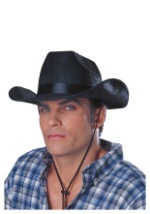 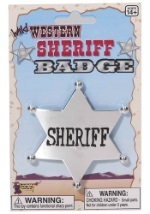 It has a dark brown collar that has a leather look and a removable sheriff star. 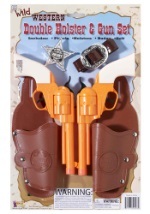 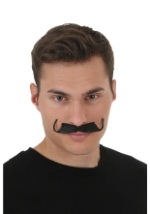 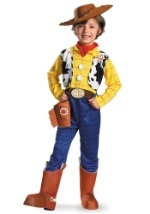 Round up all the outlaws as the new sheriff in town in this great kids costume.